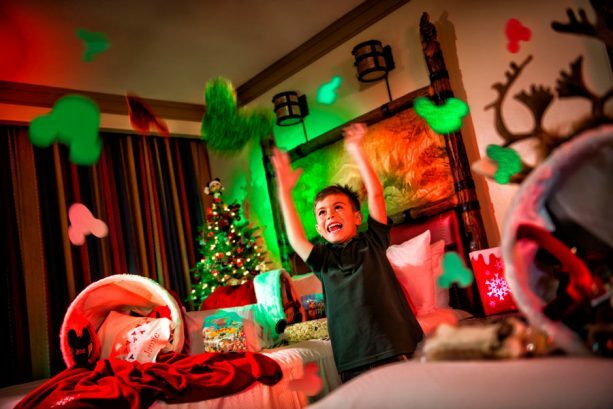 Vacation Values: It’s a season of savings with up to 25 percent off select rooms at Hotels of the Disneyland Resort for select Sunday-Thursday nights through December 20, 2018. 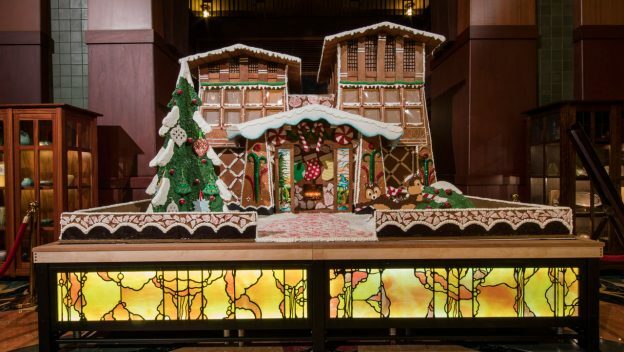 Guests can save up to 20 percent on standard rooms and 25 percent on premium rooms at Disney’s Grand Californian Hotel and Spa; up to 15 percent on standard rooms and 20 percent on premium rooms at Disneyland Hotel, and up to 10 percent on premium rooms at Disney’s Paradise Pier Hotel. Book through December 16, 2018. To find out more, please visit disneylandresort.com. 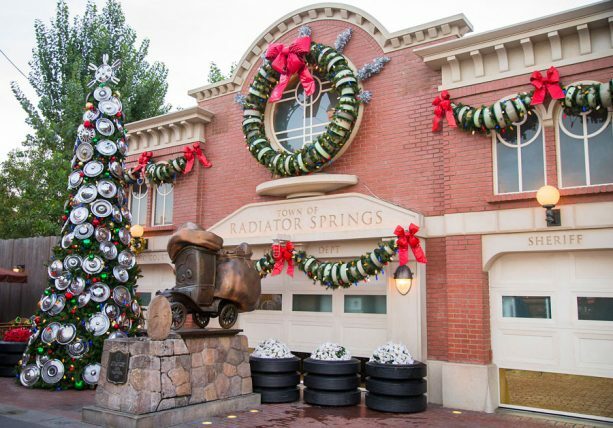 The holiday festivities at the Disneyland Resort take place Nov. 9, 2018 – Jan. 6, 2019. 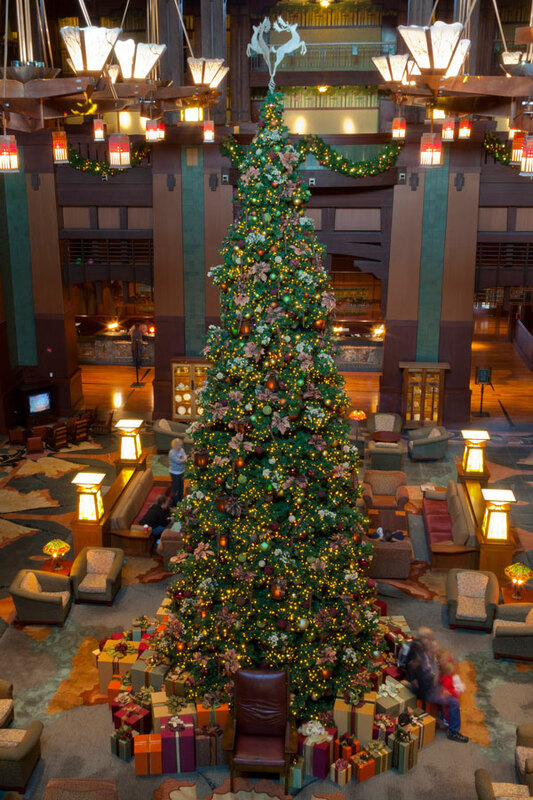 When is your holiday vacation at a Disneyland Resort Hotel? Savings based on the non-discounted price for the same room at the same hotel for most Sunday through Thursday nights through 12/20/18. 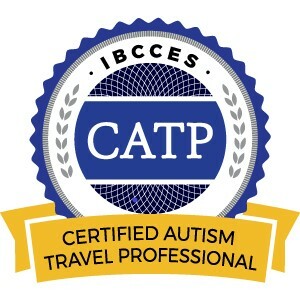 Book through 12/6/18; travel must be completed by 12/21/18. Premium room types included in offer are Premium, Deluxe and Woods/Garden/Courtyard rooms; select Concierge rooms; and only Paradise, Artisan, Junior and Regal suites. Not valid on previously booked rooms. Advance reservations required. Subject to availability as the number of rooms allocated for this offer is limited. Excludes applicable fees and taxes. Limit two (2) rooms per reservation, and occupancy restrictions apply per room. Not valid in combination with any other hotel discounts or offers. 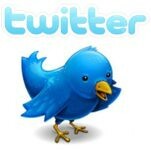 Subject to restrictions and change without notice. Separate Theme Park admission required to enjoy the Parks. 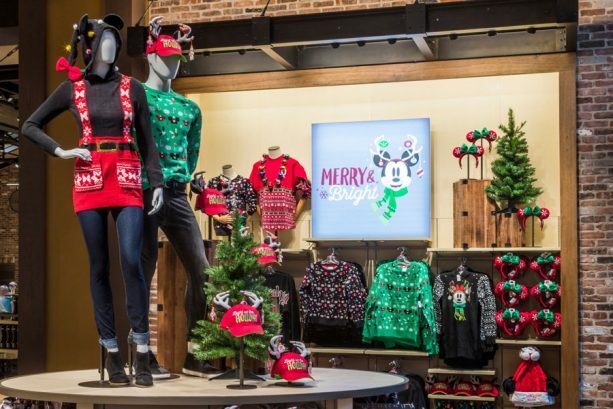 This entry was posted in California, Disney, Disneyland Resort, United States and tagged Disneyland, Disneyland Resort, Disneyland Resort Hotel on November 30, 2018 by siera.